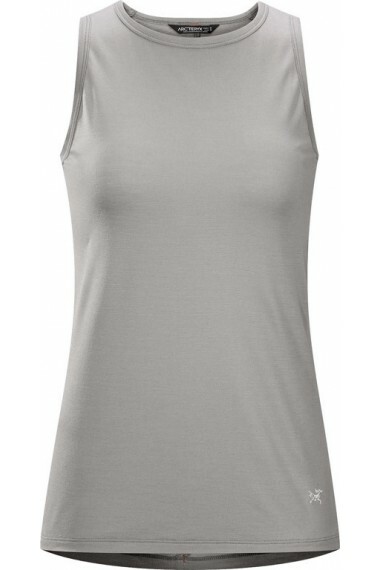 The A2B Tank combines simplicity, versatility and performance. 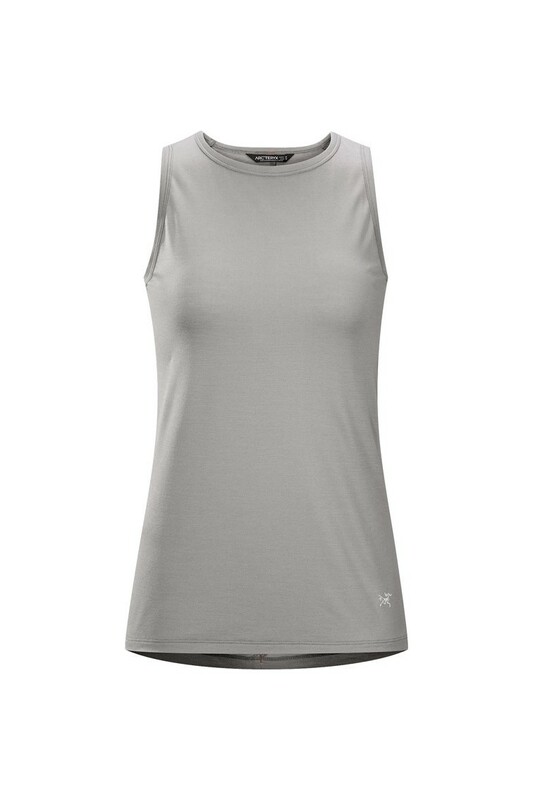 Made from Arc’teryx Polylain™, a lightweight polyester/merino wool blend fabric, the A2B Tank provides comfort across a wide range of warm weather activities. Its trim silhouette, inherent durability and natural odour resistance make it an easy choice for travel, urban commuting and everyday wear. Active commuting in an urban environment means function and style can no longer be mutually exclusive, and the A2B reflects this in its careful, thoughtful design. Ergonomic patterning provides built in freedom of movement, and the extended length with drop back hem maintains coverage while bent over handlebars. 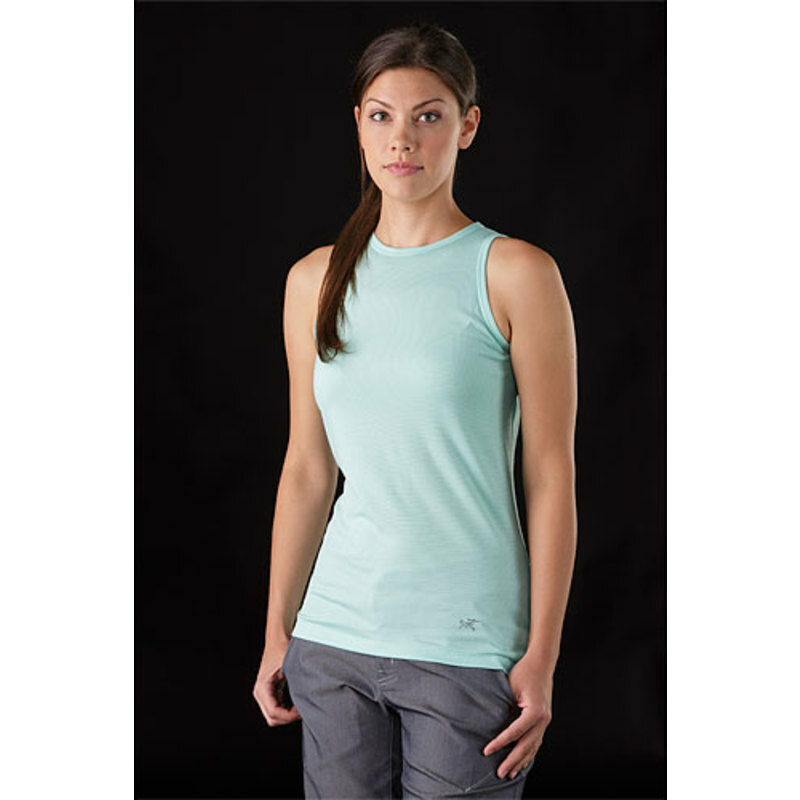 The women’s specific Trim fit is part of the A2B’s streamlined aesthetic, layers easily and stays close to the body to improve fabric performance.